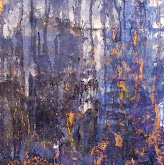 Sunny, bright, warm, brilliant light, unobstructed view of Bajio hills! 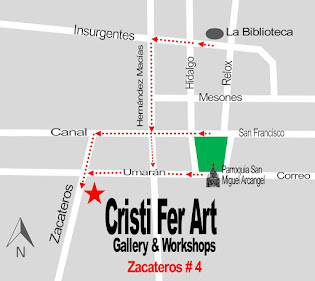 Enjoy it all at Cristi Fer Art Studio while painting in the studio or outdoors! 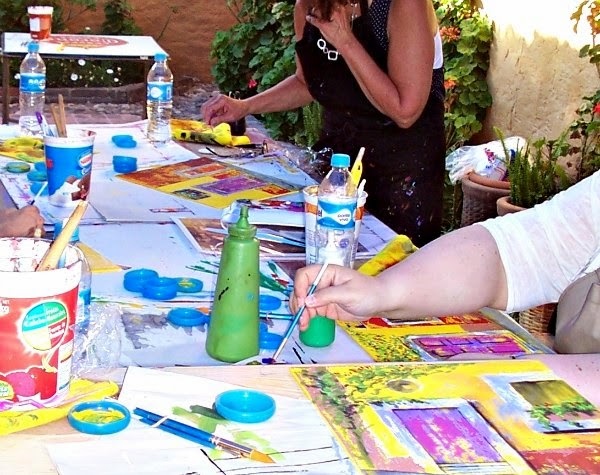 Contact us with your travel schedule and let's schedule a fun painting vacation!